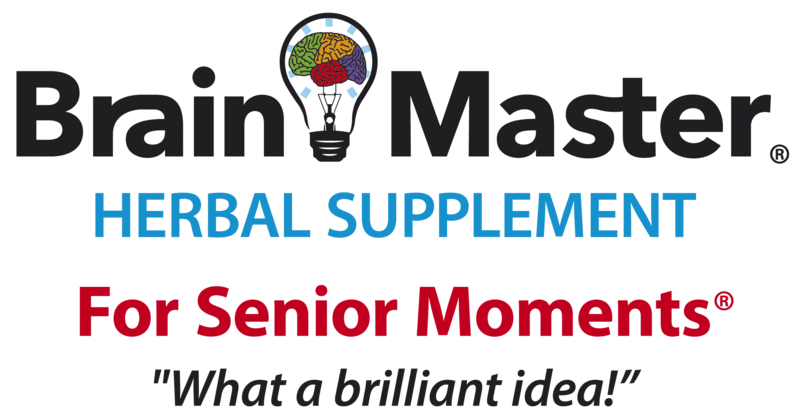 Other products from Whealth Inc.
Albert’s Muesli is made with wholesome ingredients, offering you food as nature intended it to be. And since it’s made with whole grains, it provides valuable fiber. By starting off your day with a hearty serving of whole grains, you’ll get the best start possible by staying full all morning! Albert’s Muesli is packed with healthy goodness to keep you feeling your daily best! 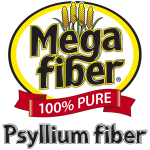 MEGAFIBER® – The New Standard in Food Fiber is made from 100% pure psyllium fiber plant material considered nature’s most effective soluble fiber that assists and contributes to the success of health programs which are aimed to address digestive disorders such as constipation and diarrhea, lower cholesterol and prevent heart disease, control blood sugar for diabetics, achieve healthy weight and improve lifestyle and wellbeing. 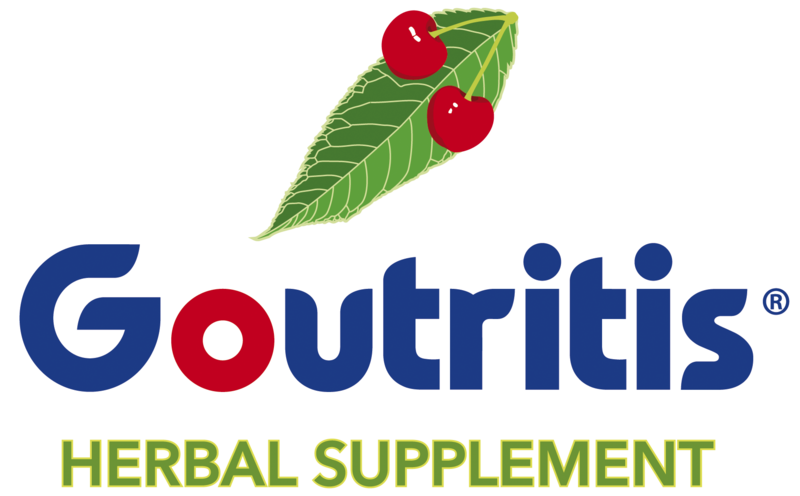 C-Lium® Fibre Singapore is a 100% natural, multi-tasking food supplement that provides multiple health benefits for overall well-being. It helps maintain healthy cholesterol for a healthy heart together with proper dietary intake. It is a natural fat absorber. It is for healthy blood sugar and it helps improve digestive health and regularity.